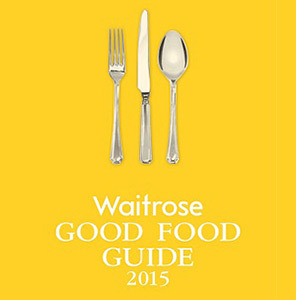 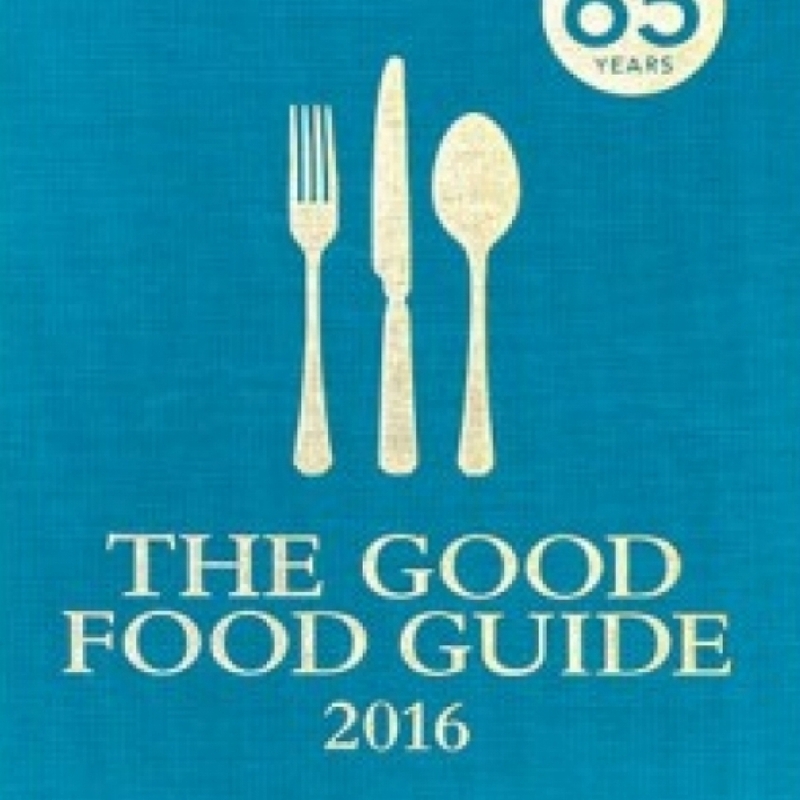 Freemasons at Wiswell becomes the first ever pub in the history of Good Food Guide to receive 7 out of 10 in this year’s Waitrose Good Food Guide 2015. 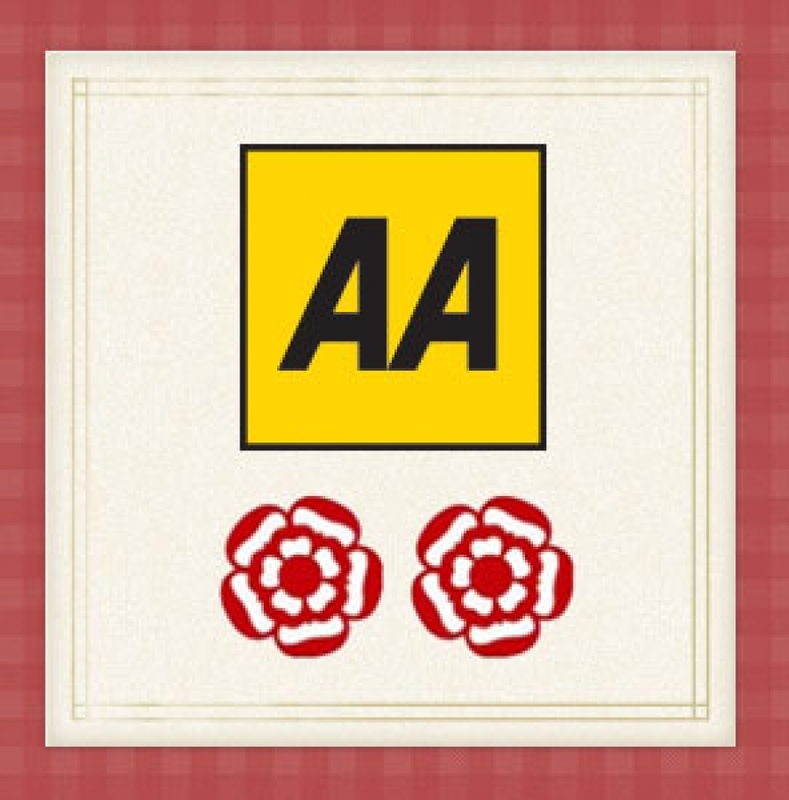 Freemasons at Wiswell, led by Chef Patron Steven Smith, has been awarded 2 Rosettes in its first entry in the AA Guide. 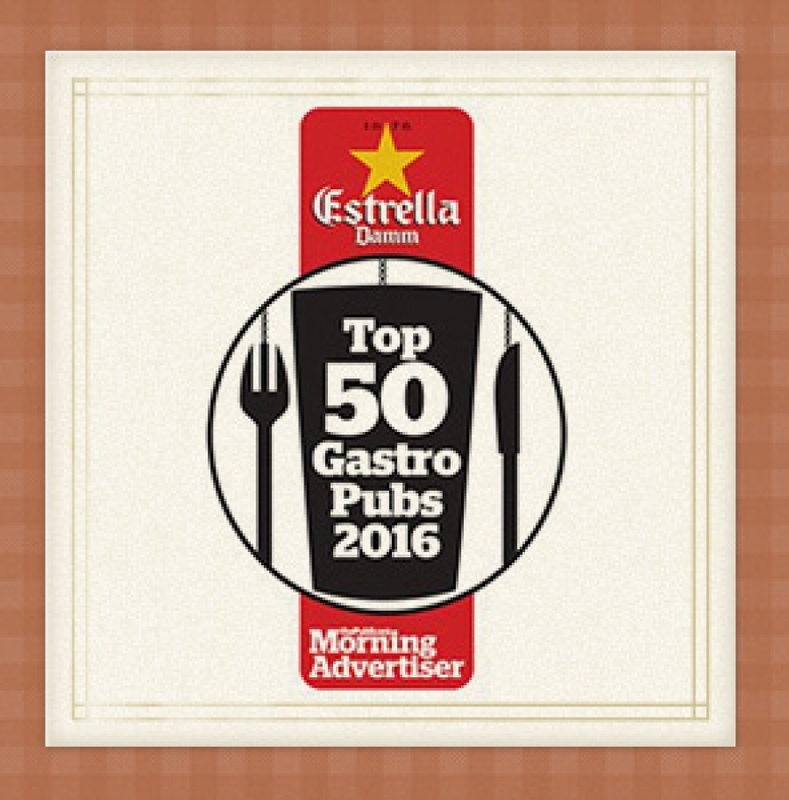 Freemasons at Wiswell, Lancashire, has been voted in the top 50 gastropubs in the UK by food industry experts. 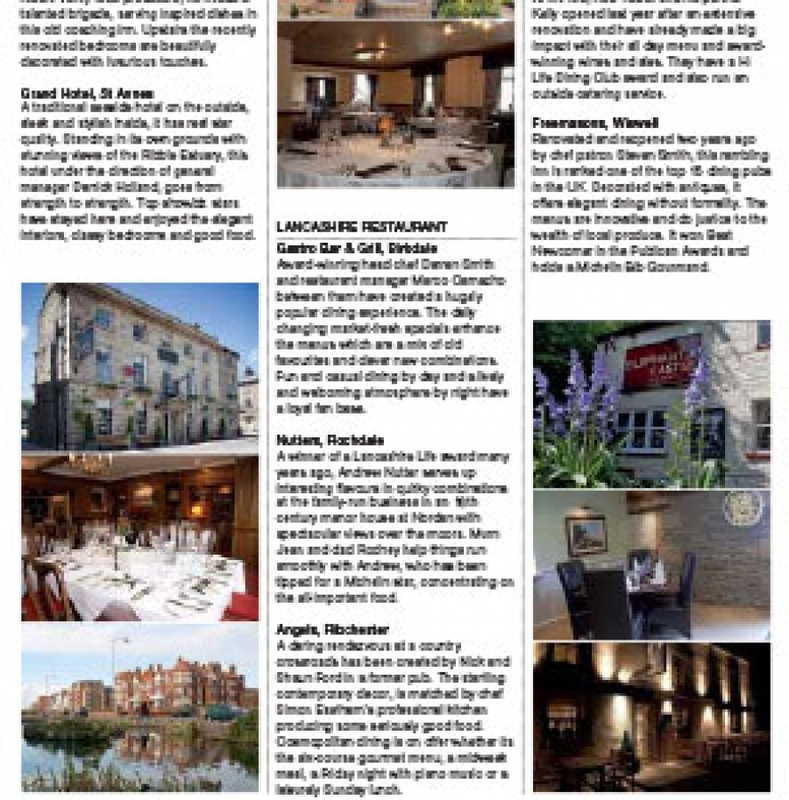 Freemasons at Wiswell has been named the Lancashire Life Dining Pub of the Year. 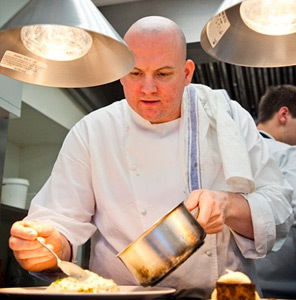 Freemasons at Wiswell chef-patron Steven Smith has been named Best Newcomer at this year’s prestigious Publican Awards. 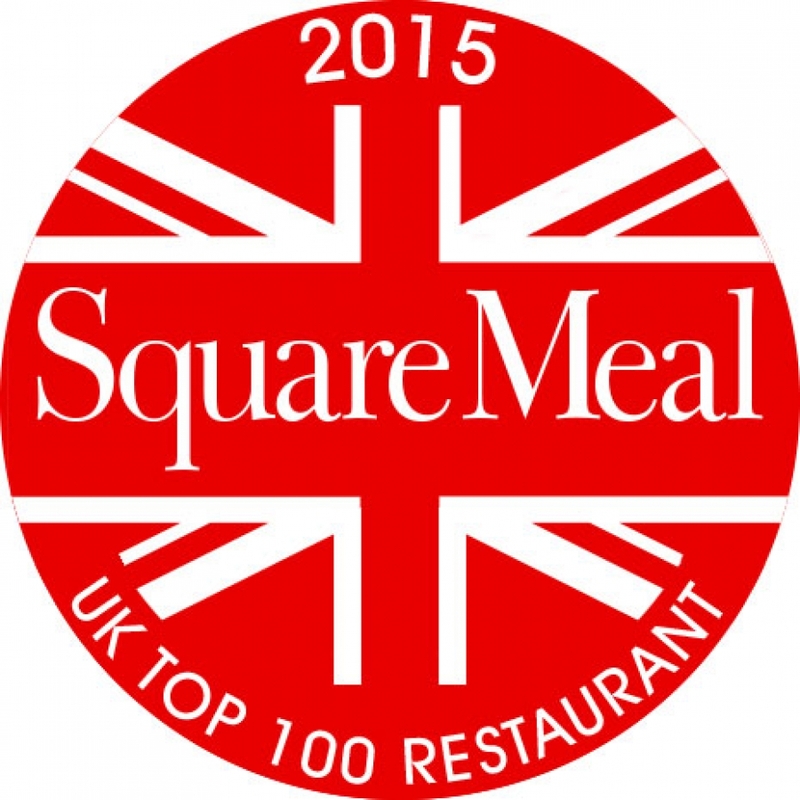 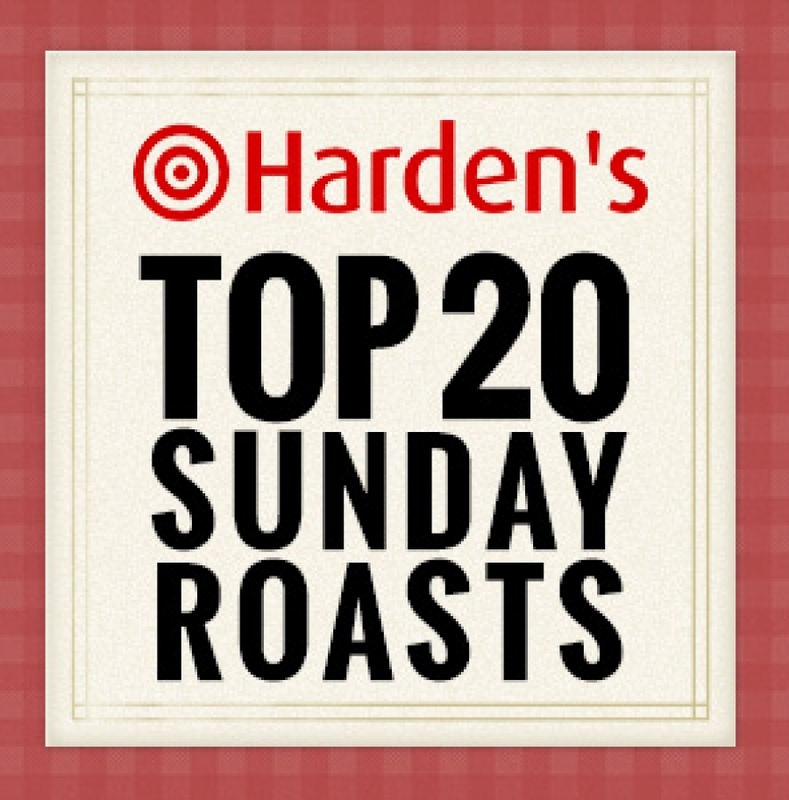 Steven Smith short-listed for Best Newcomer in the prestigious Publican Awards.